 Selling your business and/or commercial property is not something to be rushed into. It is something to be carefully considered, discussed and analysed with advisers, accountants, solicitors, and funders to make sure the sale is for the right reason and the right price. When you have all of your information ready you can start the sale process. Our services are designed to give you the advice and support you need. We offer you a full range of professional resources that can market your business or property to the widest audience of potential buyers as possible. No matter what the sale price of your business or commercial property, the cost of selling with MJD HUGHES is a market leading final flat fee of £3000 (plus vat). We do not take a commission based upon a percentage of the sale price because we want to sell. When you register with MJD HUGHES you can be sure we value your property or business given current market conditions. This ensures we market it at the right price. Our professional appraisal will provide you with confidence throughout the whole sale process. A market appraisal of your business or property. Professional sale negotiation with the prospective purchaser. Issuing heads of terms to vendor, purchaser and the respective solicitor for all parties so that all sides are correctly advised of the terms of the sale. Monitoring the sale process, liaising with solicitors from both sides, and providing feedback to vendor and purchaser. Listing on the ZOOPLA COMMERCIAL website. If you are beginning the process of selling but want to ensure your business or property is ready for sale, we can provide a full Business Seller and Market Appraisal Report. We will visit you and discuss all aspects of a future sale, allowing us to provide you with a report that identifies the maximum value of your business or commercial property. This report can then be used to identify when is the best time for you to start marketing. Please call or email us for more information about this service. Photographs of the property always help with a sale. Update your listing regularly with your own photographs or let us provide you with a quality professional service.